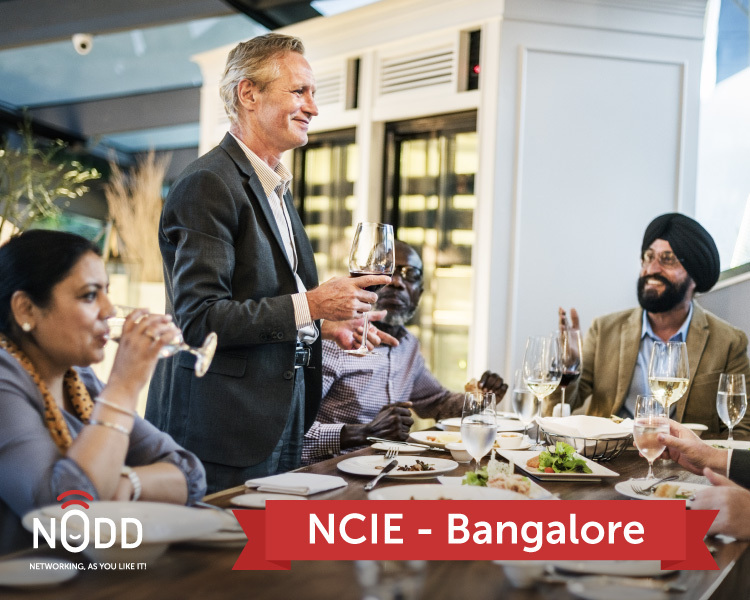 Our monthly NCIE meets are a chance for the members of our community to get together to meet one another and network offline in a casual setting, over drinks and snacks. It is a fantastic opportunity to meet those with whom you have interacted over the App or WhatsApp groups, and meet new achievers as well. Feel free to share this with others in your network who you think will benefit from and add value to the Nodd community of achievers from startups, SMEs, corporate and investor domains. We hope to see you at the event and hope that you gain immense value through it. © 2016-2019 Nodd Ventures Pvt. Ltd. — All Rights Reserved.